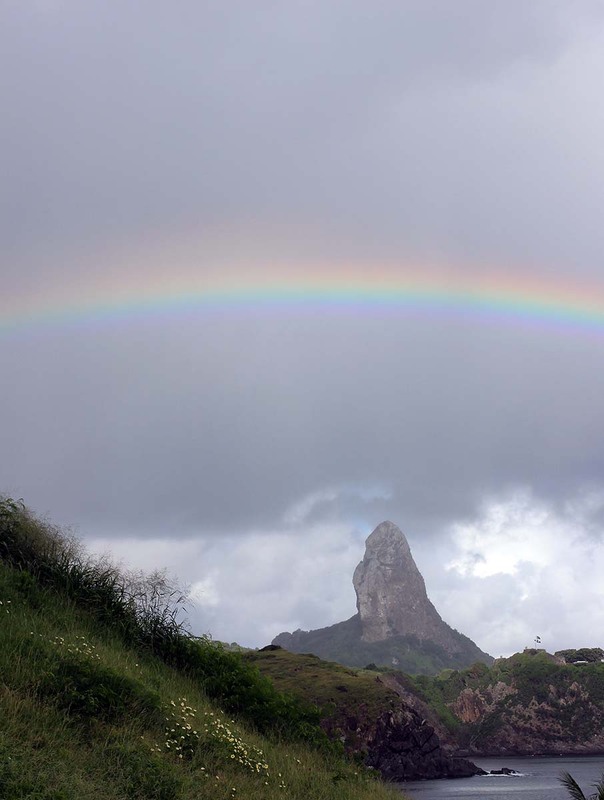 Rainbow for Fernando de Noronha, Brazil (2014). 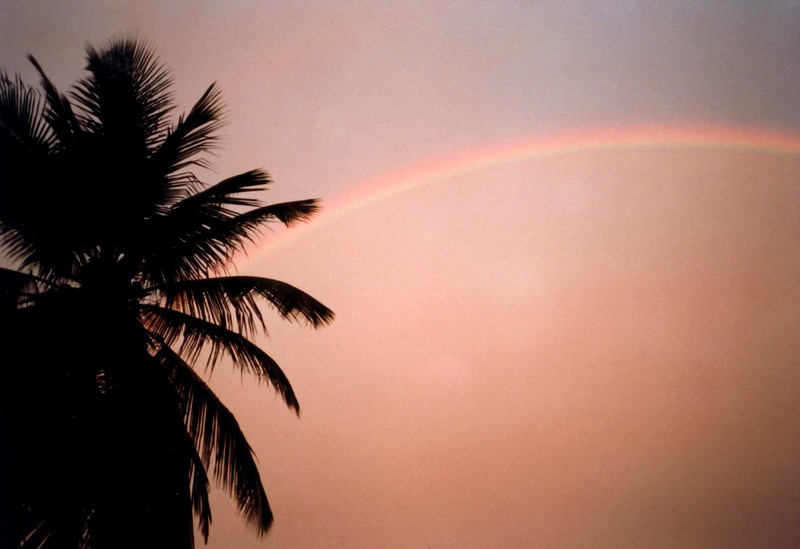 Rainbow at the Future Centre Trust, Barbados (1998). 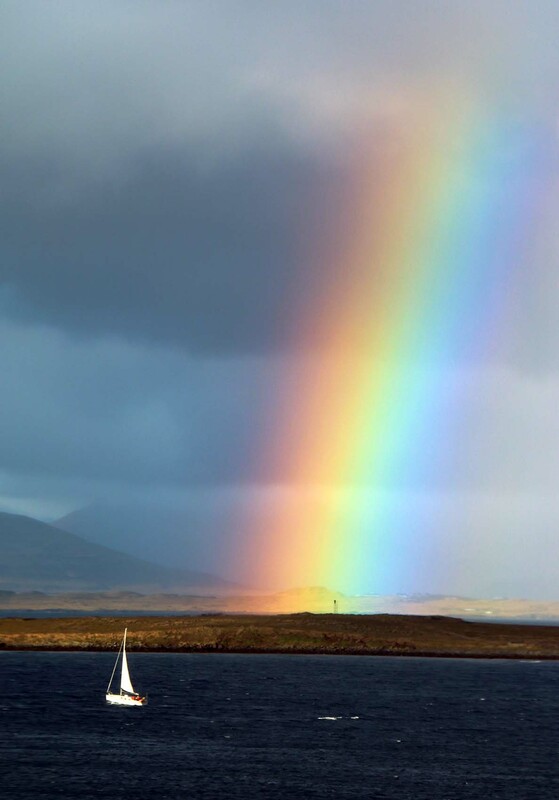 The view from Harpa Concert Hall and Conference Centre, ReykjavÃ­k, Iceland (2017). 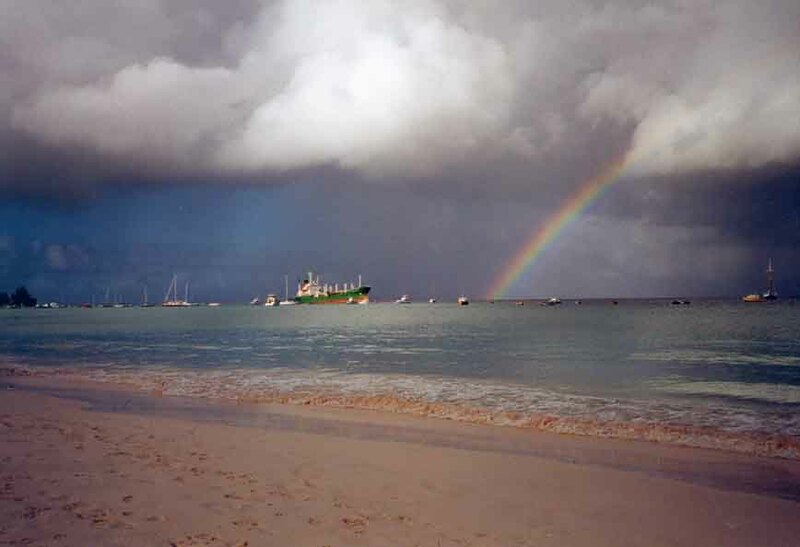 Rainbow over the ocean along the south coast of Barbados (1999). 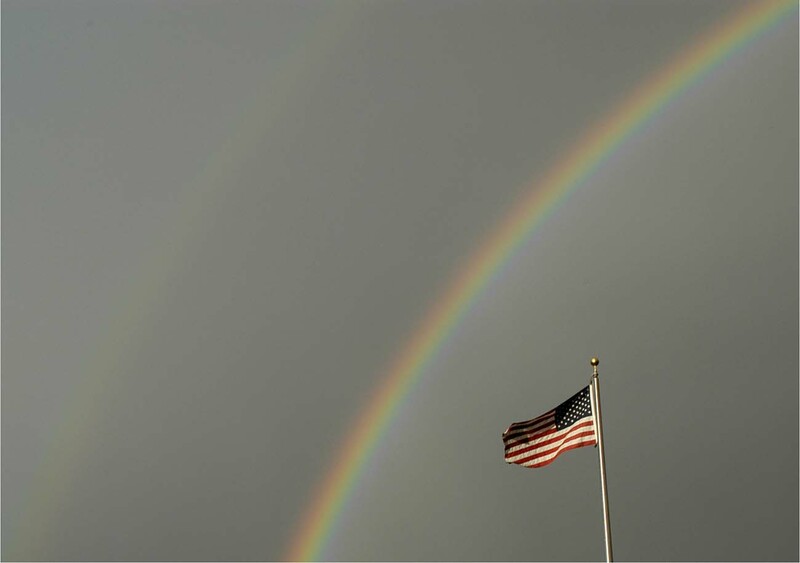 Double trouble (or triple trouble) in Boulder, Colorado, U.S.A. (2005). 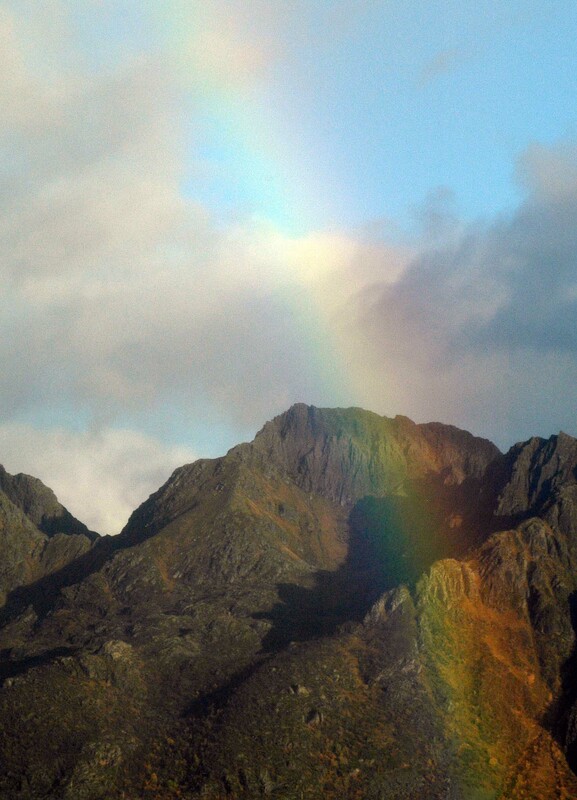 Rainbow over the mountains at SVJ, SvolvÃ¦r, Norway (2008). 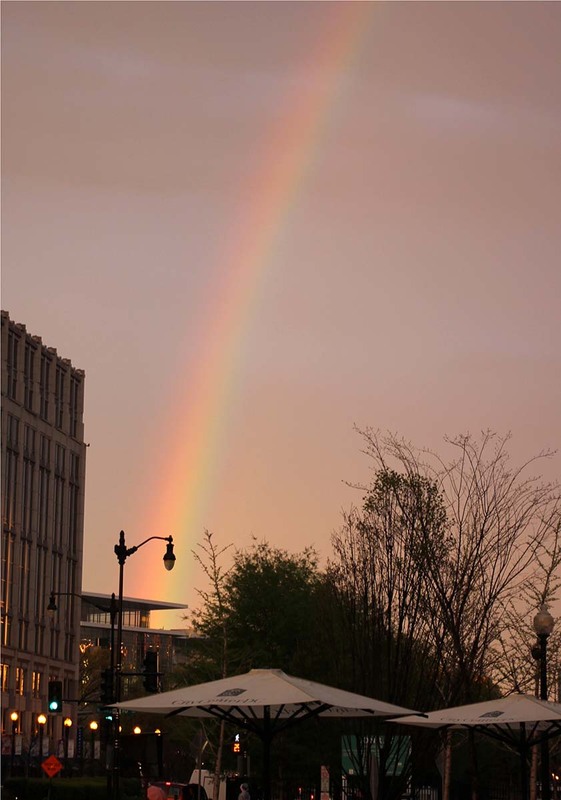 Rainbow over Washington, D.C., U.S.A. (2016). 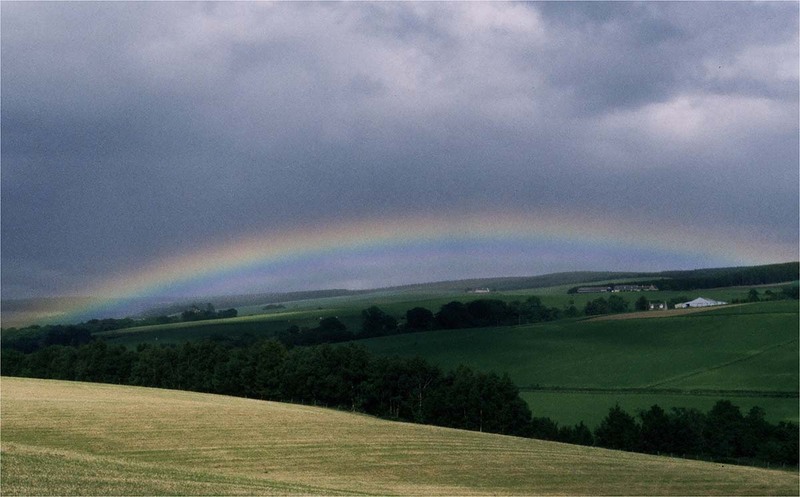 Across the hills near Craigellachie, Scotland (1994). 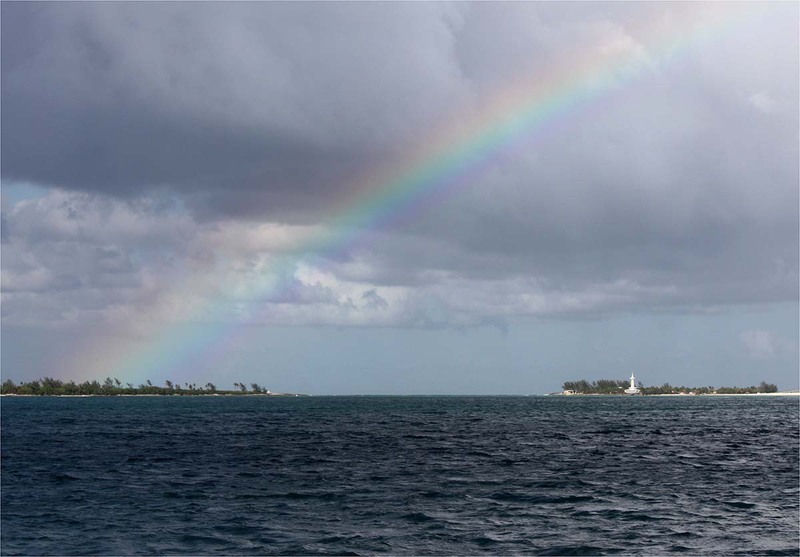 An island at the end of the rainbow as seen from Cable Beach, Bahamas (2011). 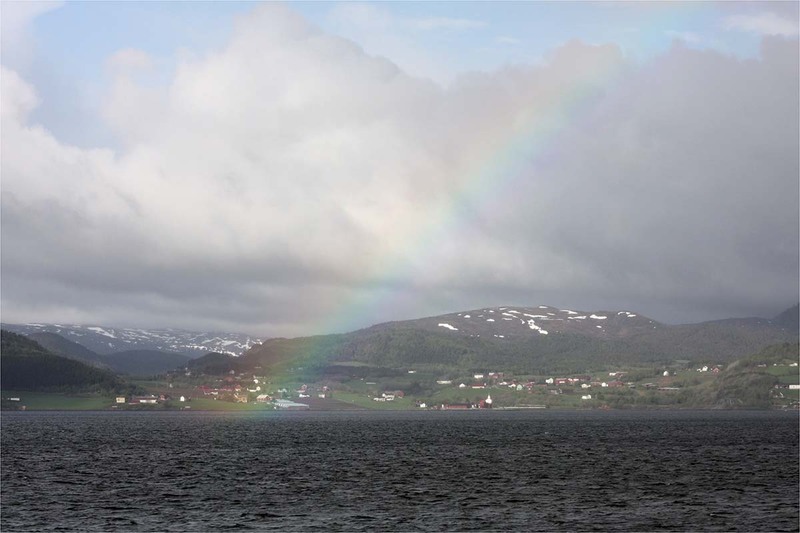 Rainbow of the isles near Trondheim, Norway (2009). 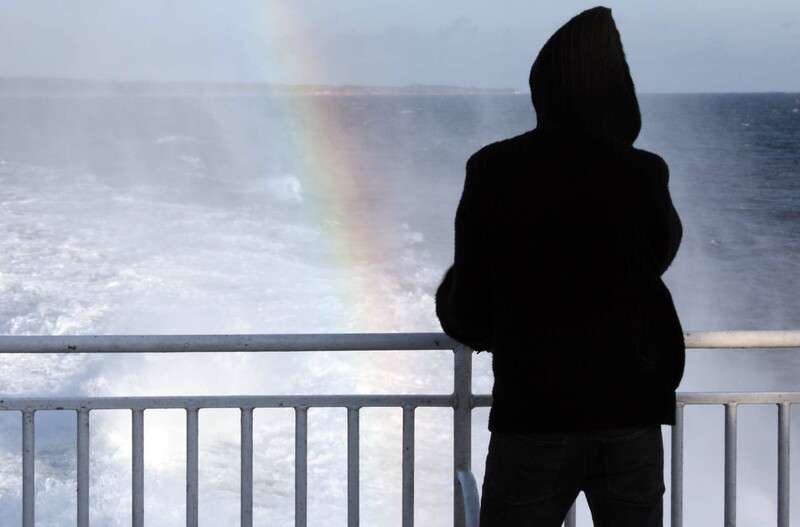 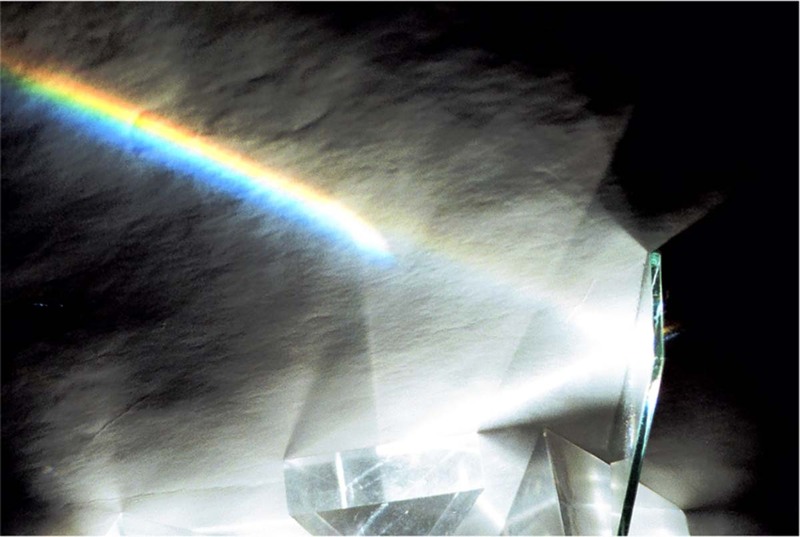 Rainbow Watcher (Ystad-Bornholm ferry, 2009).